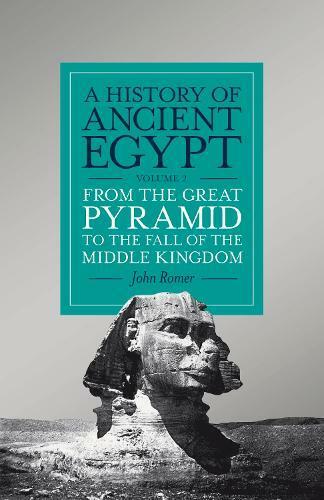 Drawing on a lifetime of research, John Romer chronicles the history of Ancient Egypt from the building of the Great Pyramid through the rise and fall of the Middle Kingdom - a peak of Pharaonic culture and the period when writing first flourished. He reveals how the grand narratives of nineteenth and twentieth-century Egyptologists have misled us by portraying a culture of cruel monarchs and chronic war. Instead, based in part on discoveries of the past two decades, this extraordinary account shows what we can really learn from the remaining architecture, objects and writing- a history based on physical reality.